Full House Digital Recordings Presents PIF from the city of Prague in the Czech Republic. 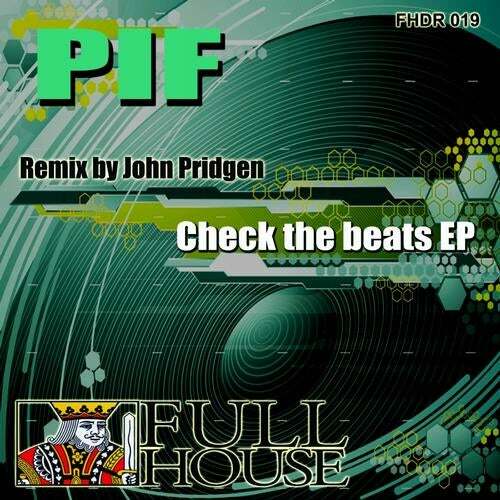 Check the Beats EP is a solid release with 4 original tracks and a remix by John Pridgen. This Ep has some Dope Beats. Get your copy today.